It's National Social Work Month. What role can a social worker play in a Life Care Planning Law Firm? Just ask Janie De Leon-Male. 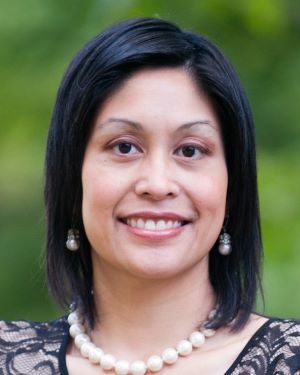 If you’re looking for an example of a social worker making a difference in the lives of older adults and their families, Janie De Leon-Male, M.S.S., LSW is Exhibit A. As the Director of Care Coordination for Rothkoff Law Group, a Life Care Planning Law Firm with five offices serving the Philadelphia area and southern New Jersey, Janie leads the care team that delivers the firm’s life-changing services to elderly clients and their family caregivers. Janie wasn’t always a social worker. After earning an undergraduate degree in business, she worked for a large mutual fund investment firm in Malvern, Pennsylvania. “Though my family has a history of working as caregivers in various capacities, I wanted to make money—to spread my wings,” remembers Janie, whose family came to the United States from the Philippines through a nurse exchange program.